Apple has silently started selling iPhone 5 unlocked version. The unlocked iPhone 5 comes without a contract. Apple started selling the unlocked iPhone 5 last night. It has been made available for the U.S. customers who can now visit Apple.com and purchase a fully unlocked iPhone 5 without contract. 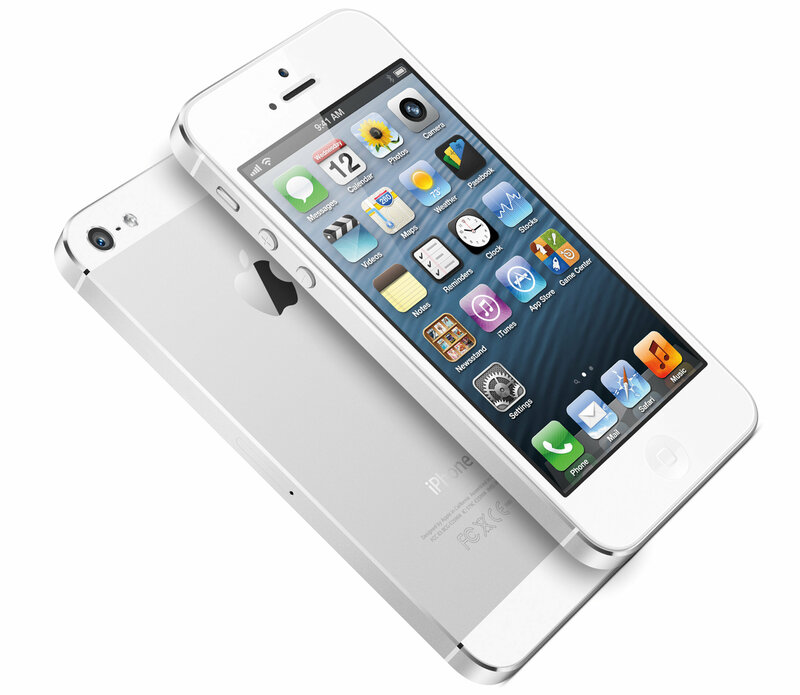 The unlocked iPhone 5 will work with any GSM SIM card. Apple iPhone 5 works on a Nano SIM card, so customers who are looking to switch over to the new iPhone, check with your provider for the availability of the Nano SIM.